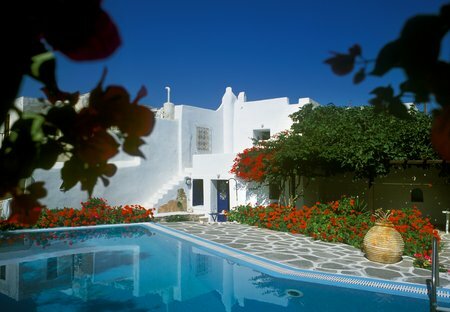 Rent villas in Naoussa/Paros, Paros with private pools. Book affordable holiday rentals that are near a beach. “MakMore” is more than a villa on an island. 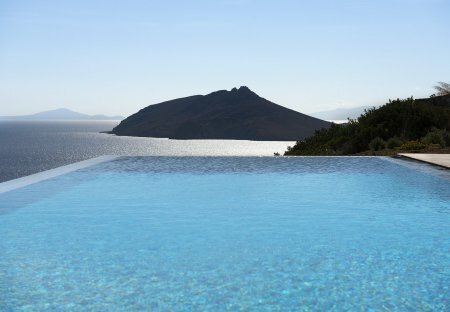 It is the match of luxury with discretion, contemporary comfort with natural lifestyle on Paros, voted No 1 in Europe. You will feel pampered all the way!